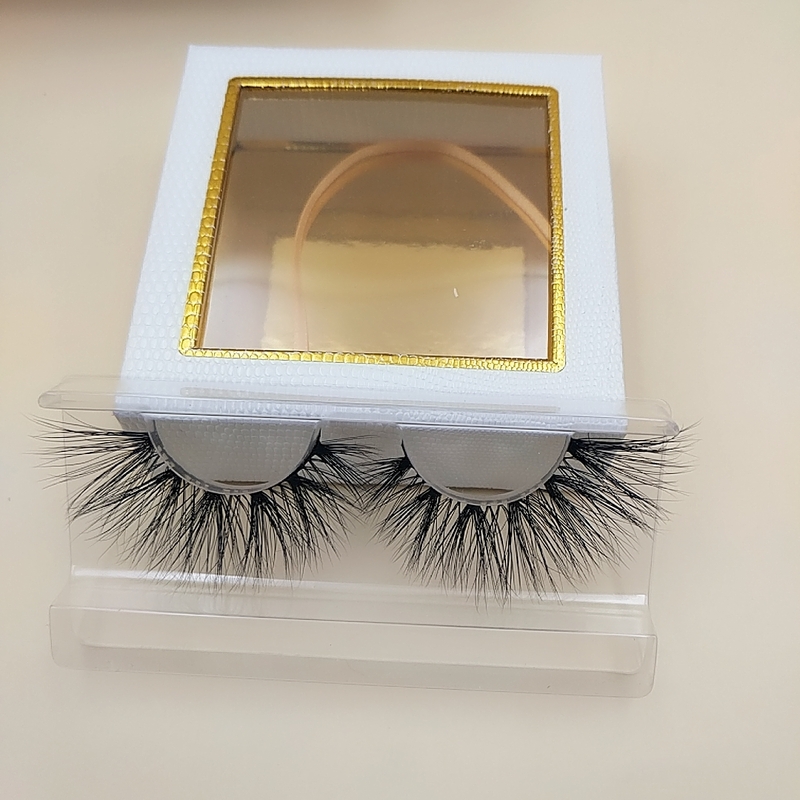 Wella Lashes wholesale mink lashes and 25mm Mink strip Lashes located in Qingdao – a beautiful port city, that has Strategic location, sea, land and air transportation is convenient. 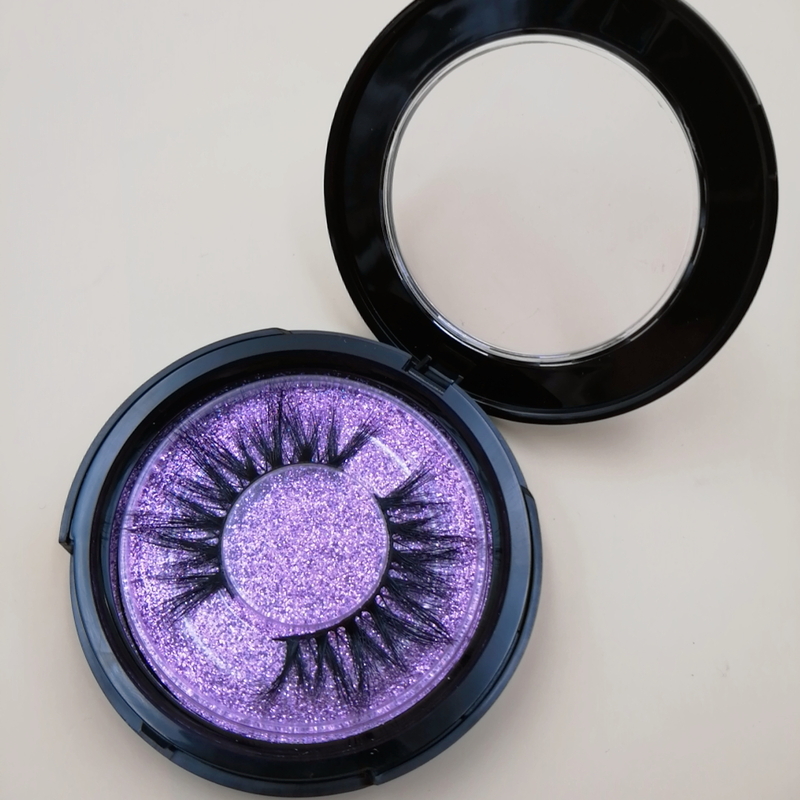 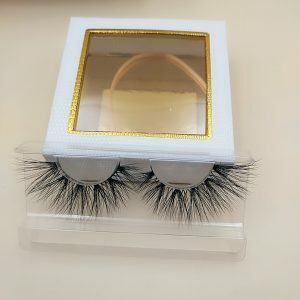 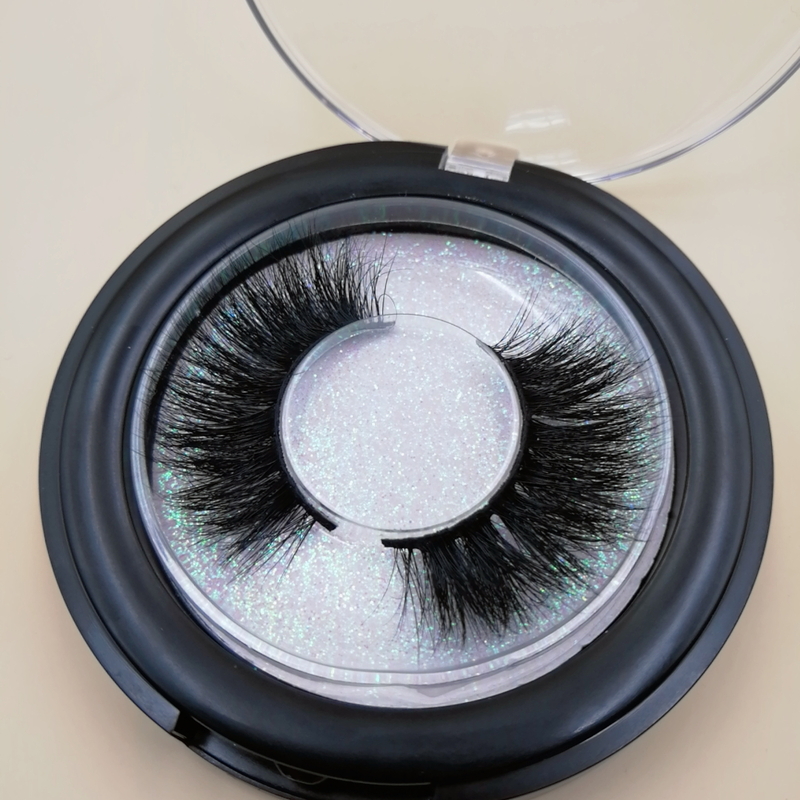 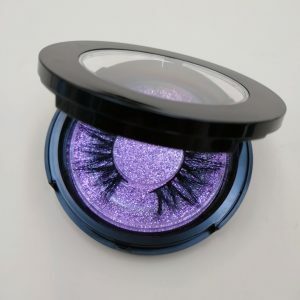 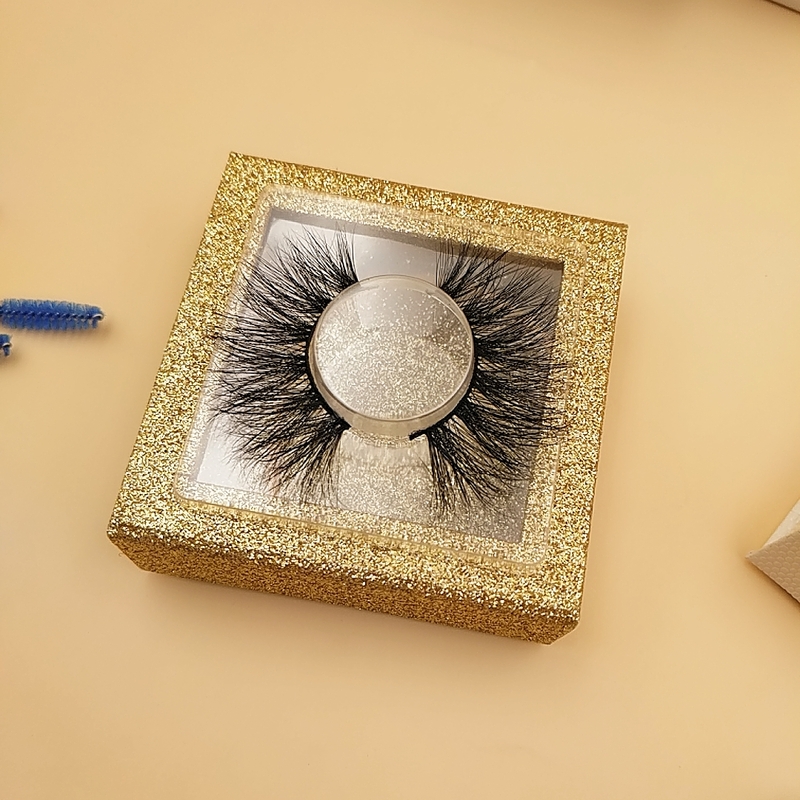 We will be an ideal and perfect choice for you if are seeking an outstanding supplier of 3D mink eyelashes and beauty products to save costs and time. 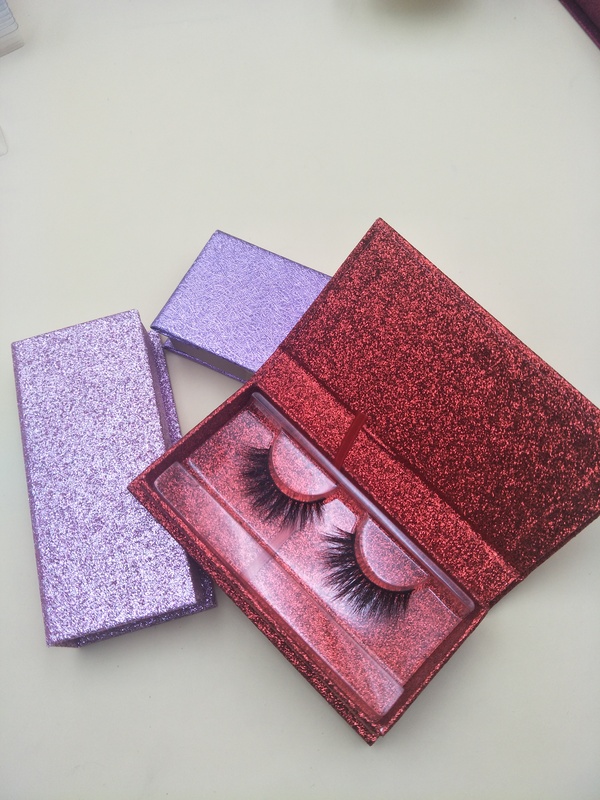 All customers are welcome to visit our factory and have negotiations. 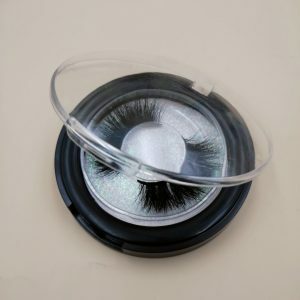 So we have a wide range of styles 3D Mink Lashes that are custom-designed to suit different eye types and meet our clients meticulous needs human hair lashes.We want all of our customers to feel more beautiful and confident, so we have created a lash that is perfect for every lifestyle and eye shape with human lashes Factory.